I’d like to thank the Academy . 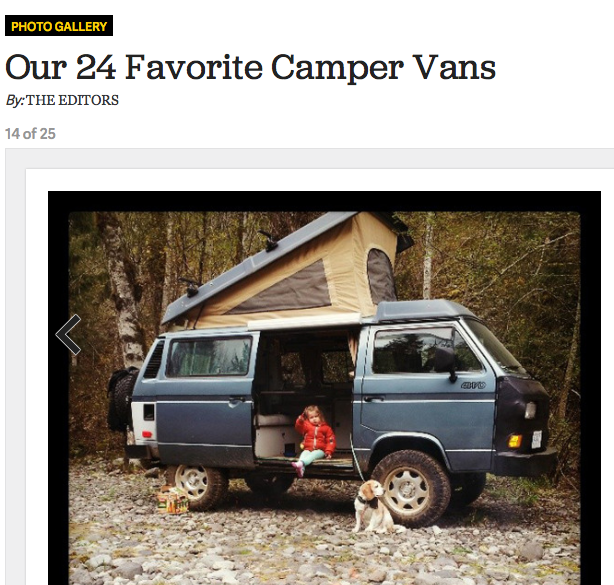 . .
We are super stoked that Storm was chosen-out of what I can only imagine to be millions of submissions-as one of Outside Magazine’s 24 Favourite Camper Vans. Check out the full list here: #outsidemobilewinners!! Some pretty rad setups in here, and we are happy to be included. Thanks, Outside !! Give me the Loop, give me the Loop.